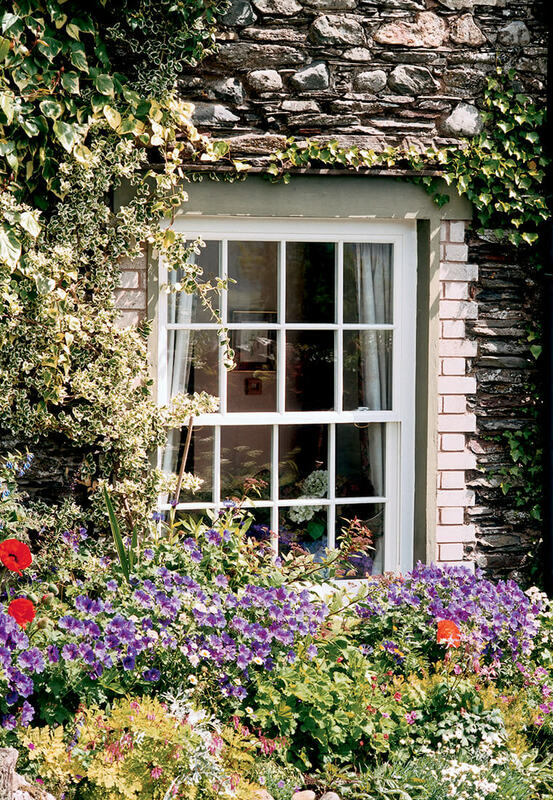 We’re proud to be able to offer the UK’s most authentic uPVC vertical sliding sash window, from the Rose Collection. Choose from three elegant, heritage inspired options; Charisma Rose, Heritage Rose and Ultimate Rose. 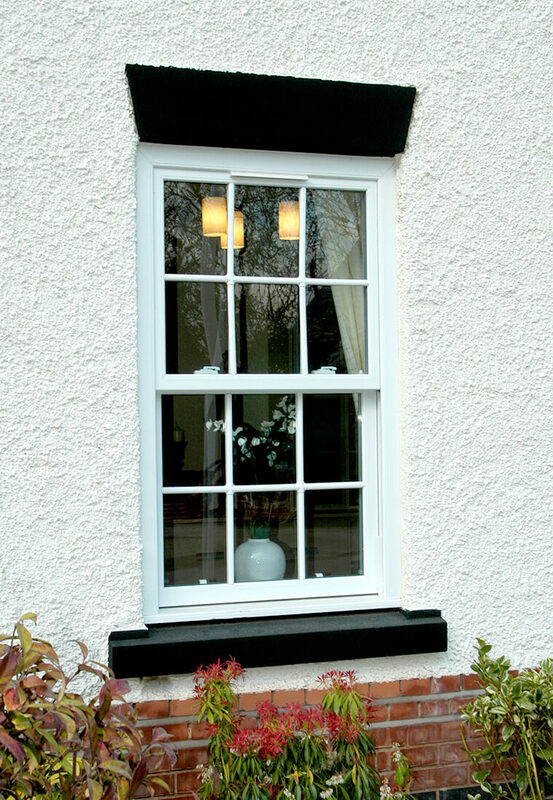 With such a variety to choose from, there’s a vertical slider suited to all West Midlands properties. 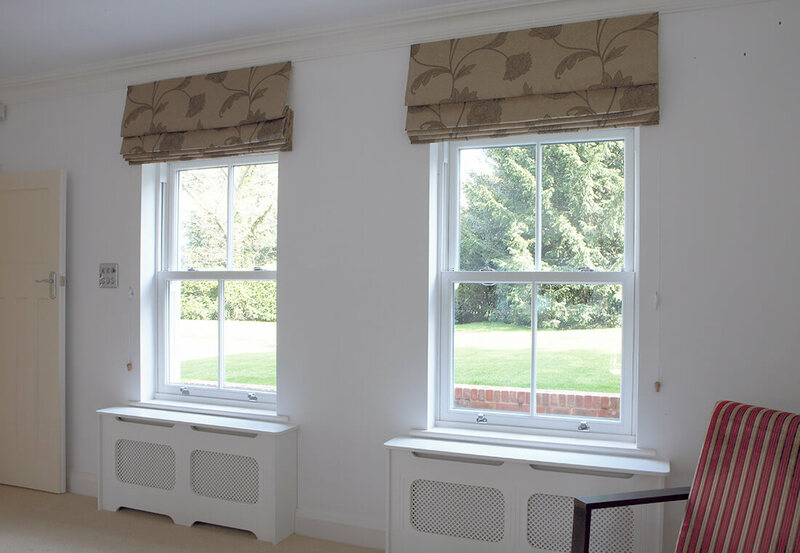 The Charisma Rose vertical sliding sash window is suited to new build properties and offers exceptional security features, unseen in this style of window. 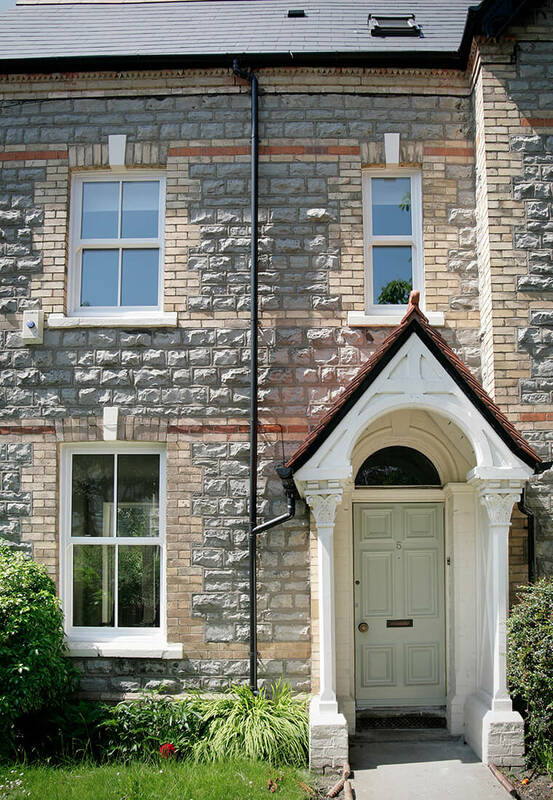 The Heritage Rose vertical slider offers the true slim sightlines of classic timber and The Ultimate Rose vertical slider is the most authentic window option of the three, offering outstanding conservation friendly qualities; should you live in a conservation area. 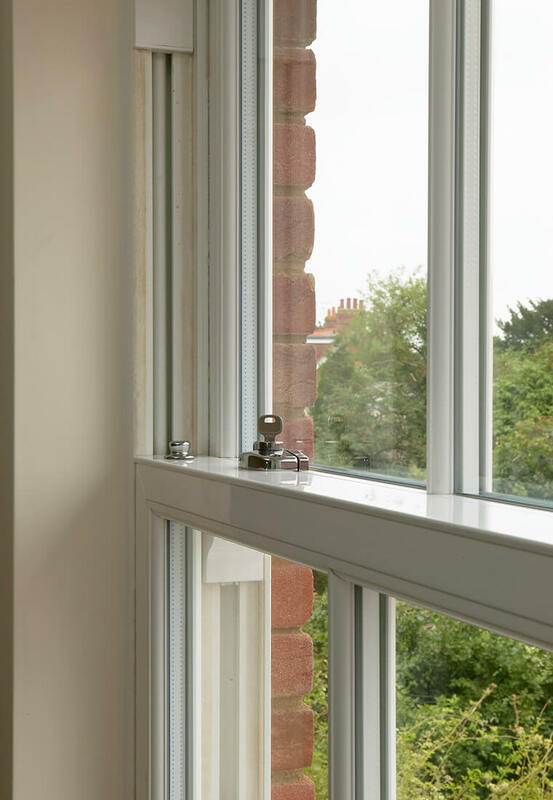 Whether your home is from a classic, heritage or contemporary era, we have a vertical sliding window style that will provide your home with the most authentic uPVC sash window around. 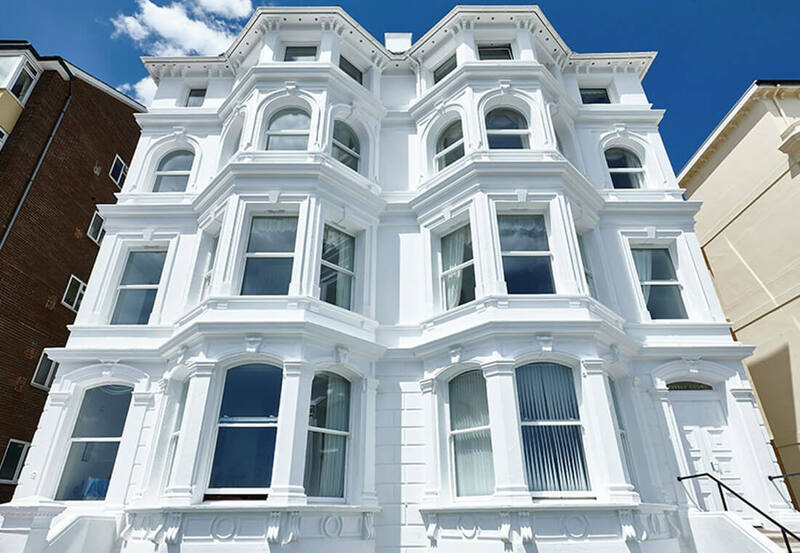 If you’re looking for a conservation-compliant vertical sliding sash window, the authentic detailing of the Ultimate Rose model has been approved within a variety of the UK’s most sensitive conservation areas. 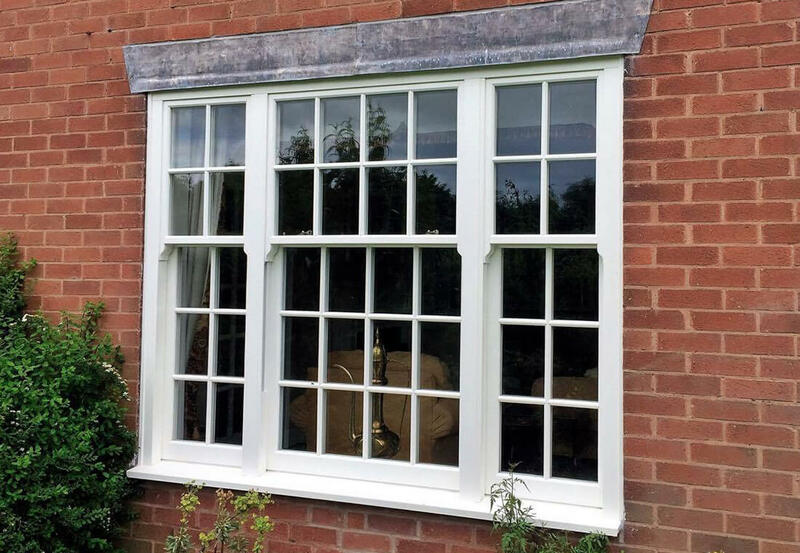 If you’re looking for a vertical sliding window that’s virtually identical to its timber original, the time-honoured slim sightlines of the Heritage Rose model will match your needs perfectly. If you’re looking for a vertical sliding window that will complement any renovation project, whilst offering cost effective yet authentic aesthetics, then take a closer look at the Charisma Rose model. 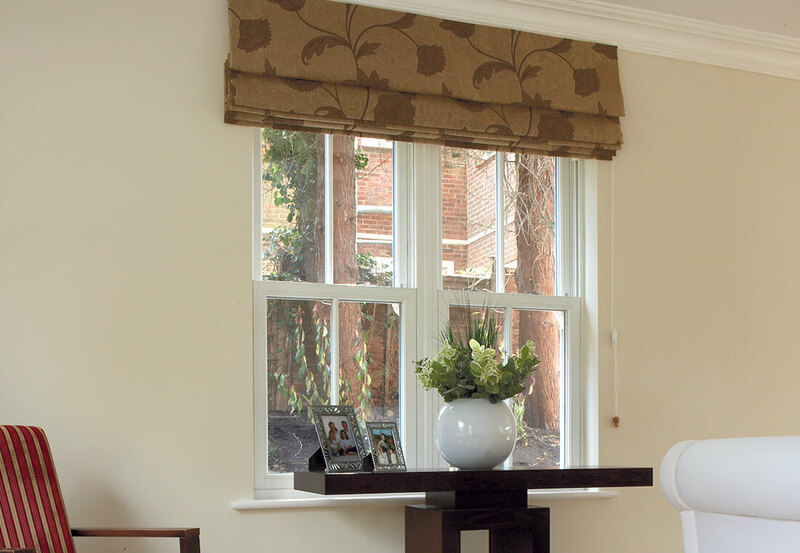 The beautiful benefits of timber vertical sliders, without the drawbacks. 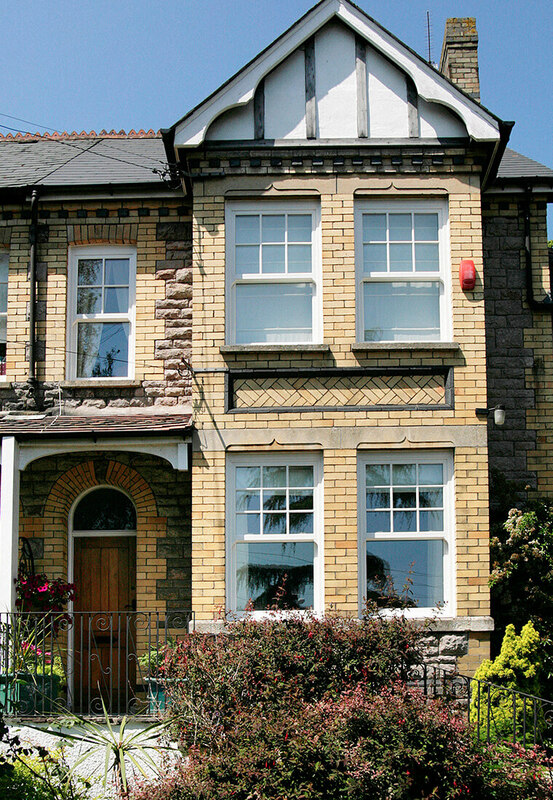 Longevity is an incredibly important factor when it comes to upgrading your window frames. High-performance weatherproofing and watertight seals play a crucial role in effectively providing ‘life-long’ protection for your family, as well as vitally maintaining your homes condition. High security frames & multi-point locking systems provide peace of mind. Roseview’s stunning vintage charm is only enhanced further by its exceptional attention to security detailing. 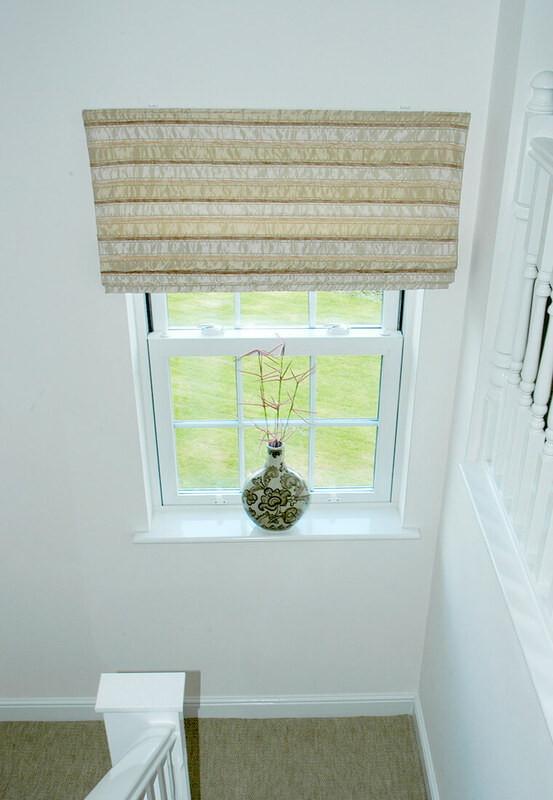 Allowing for the police approved Secured by Design optional upgrades, our vertical sliders will allow you and your family to sleep safely each and every night, following their swift installation. Committed to energy efficiency, The Rose Collection utilize 80% recycled uPVC components. 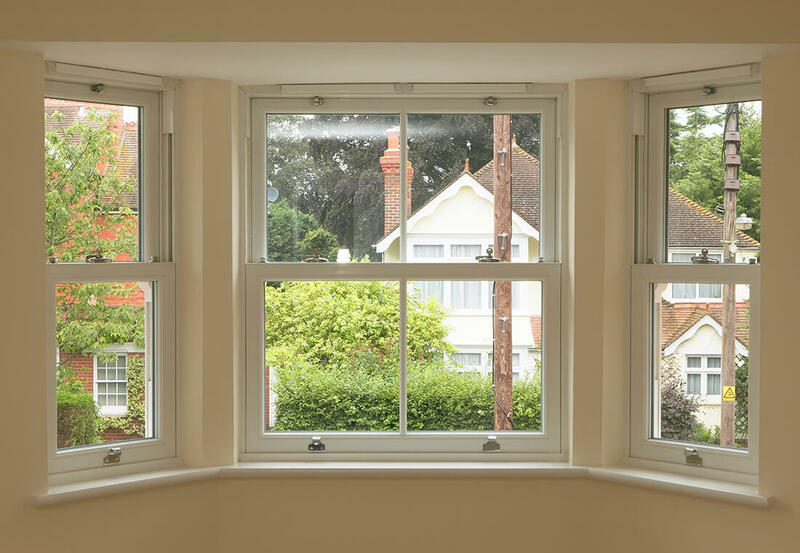 Considering the Building Research Establishment’s authoritative Green Guide has declared uPVC windows equally or more sustainable than timber windows, we’re dedicated to selling environmentally responsible uPVC vertical sliding windows. With a notable official product life of 35 years (BRE) and a lot longer unofficially, we believe that uPVC is the best choice for everyone. Imprint your own individual style onto your new vertical sliding windows, with a wide range of finishes to choose from. Furthermore, The Ultimate Rose window collection can be supplied in any RAL colour. Unearth a plethora of technical details on our first-class vertical sliding window range, by browsing through the following brochures. Before visiting our Walsall showroom, have a browse through our impressive vertical slider window installation samples.